My librarian saved resources in MackinVIA for my class/project. Where can I find these resources? Your librarian can create collections of digital resources for you to browse and view. These collections are called groups. 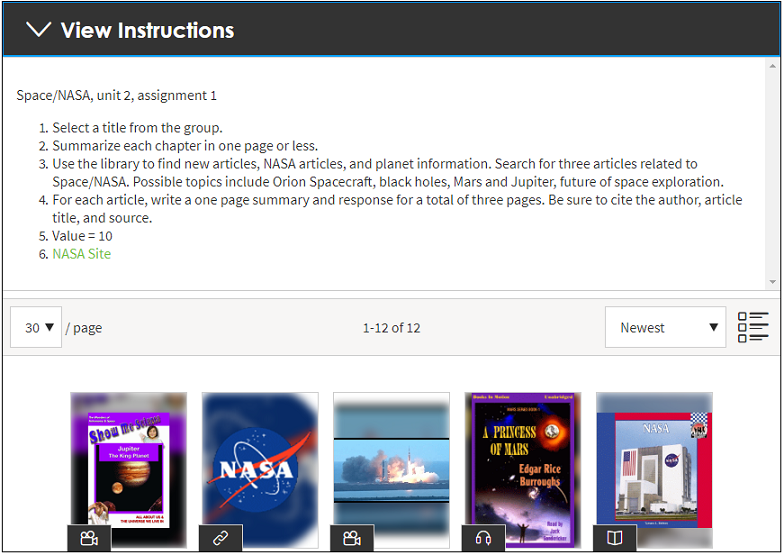 To find your group, log into MackinVIA and click on the Groups tab. 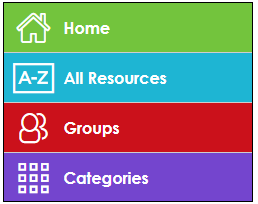 Select the name of the group to access the saved resources. Additionally, your librarian may have added instructions to the group. Click the View Instructions bar inside the group to see additional details.